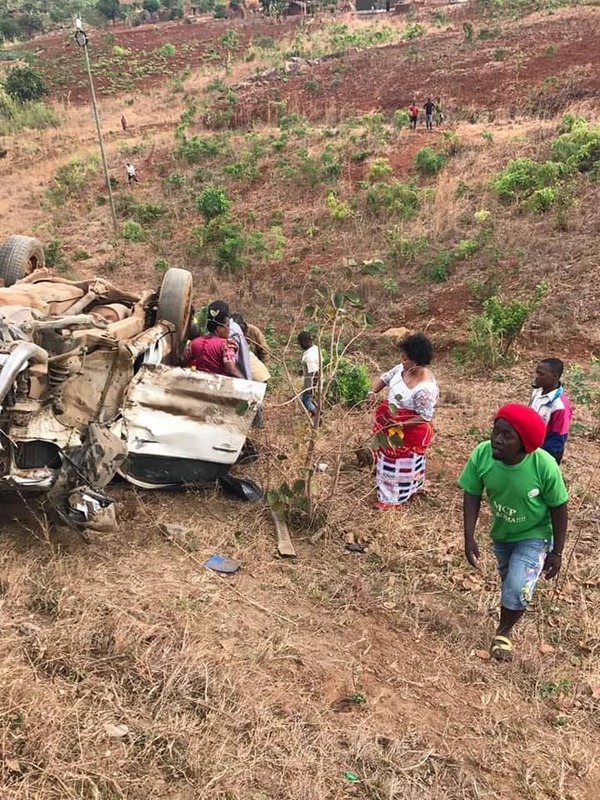 United Transformation Movement (UTM) Secretary General Patricia Kaliati has escaped unhurt in what could have been a fatal road accident. 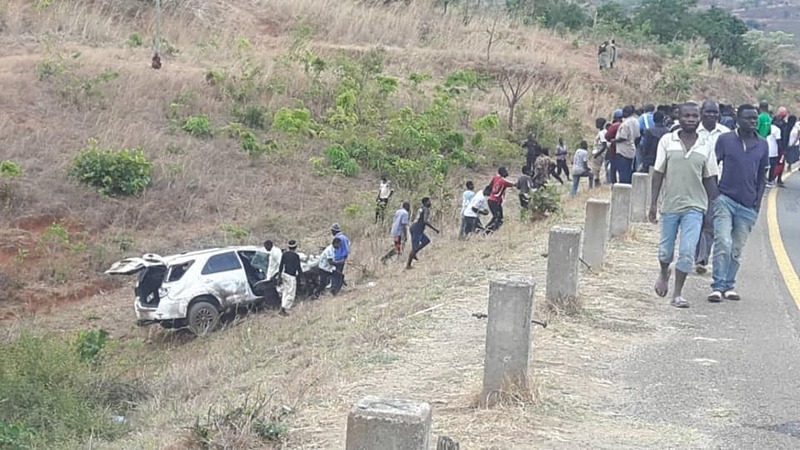 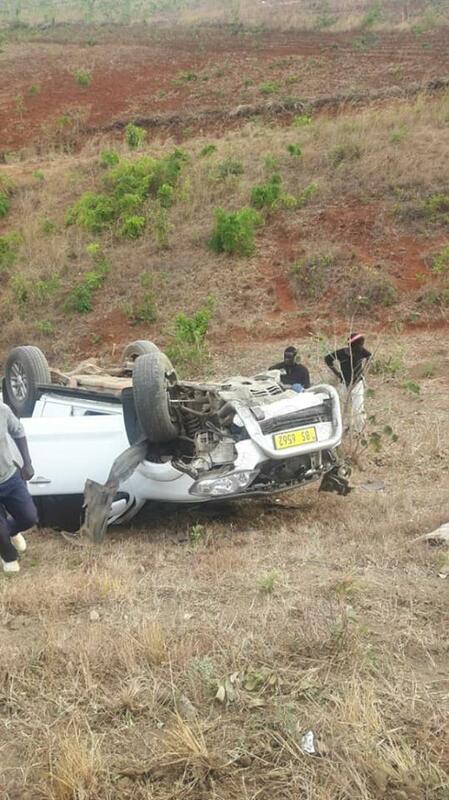 According to information reaching faceofmalawi, the accident happened in Salima. 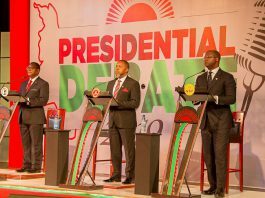 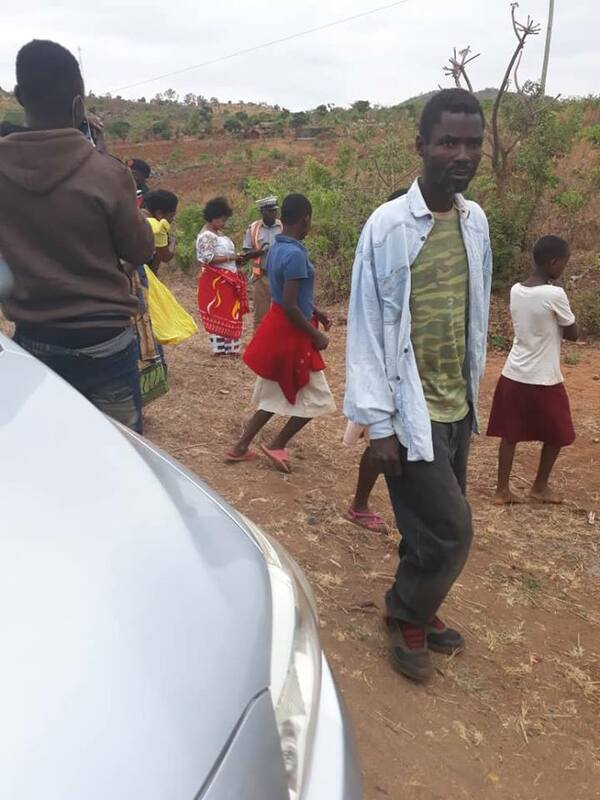 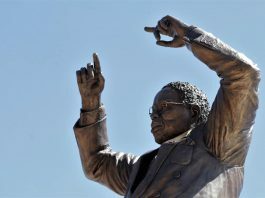 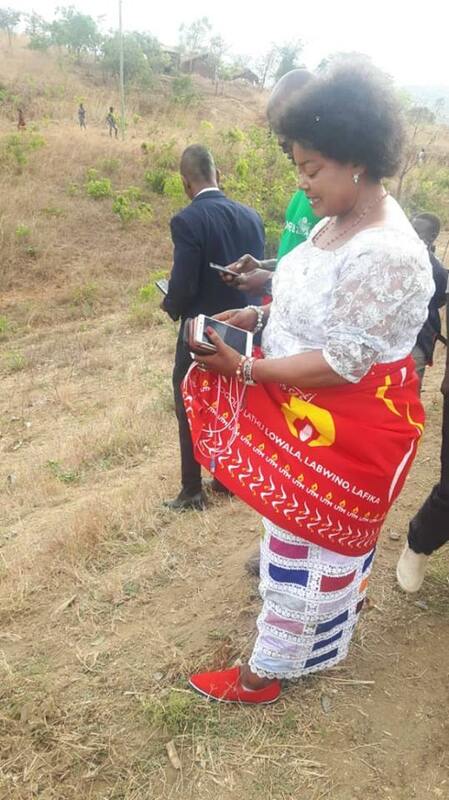 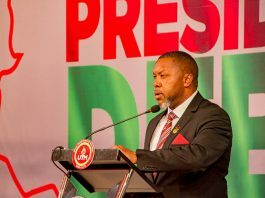 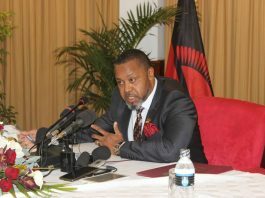 It is believed that Kaliati was on her way to Kamuzu International Airport (KIA) in the capital Lilongwe to welcome the country’s Vice President Saulos Chilima who returned to day from Dubai.